Here I sit, on my in-laws floor (I have in-laws now…WHAT!? ), just two hours before Bry and I leave for our honeymoon to Bali – and I can’t help but think of all that happened over the past three days. Grown men dancing HARD to Gloria Estefan. Babies droppin it low in their onesies on the 4th of July. Our family and friends tossing back BL’s like college kids (yeah, we old). More love than I could handle and majesty I can begin to describe. Everything from our photog to my Dad’s unforgettable speech knocked it outta the mother*ckin ballpark. I am now a wife and a darn proud member of the Nash clan. Should I change my blog name to “Nash-ville” (get it?)?? YOU be the judge. 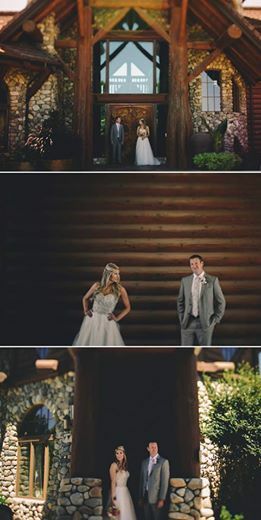 Can’t wait to see more pictures! Enjoy your honeymoon! Congratulations!! I’m so happy for you, have an amazing time on your honeymoon!! Congrats lady!!!!!!! I totally love the married name blog change. Huge fan of those sorts of things. You look gorgeous and thus, I demand more pictures immediately. YOU’RE MARRIED!!! Congrats, you are a gorgeous bride!